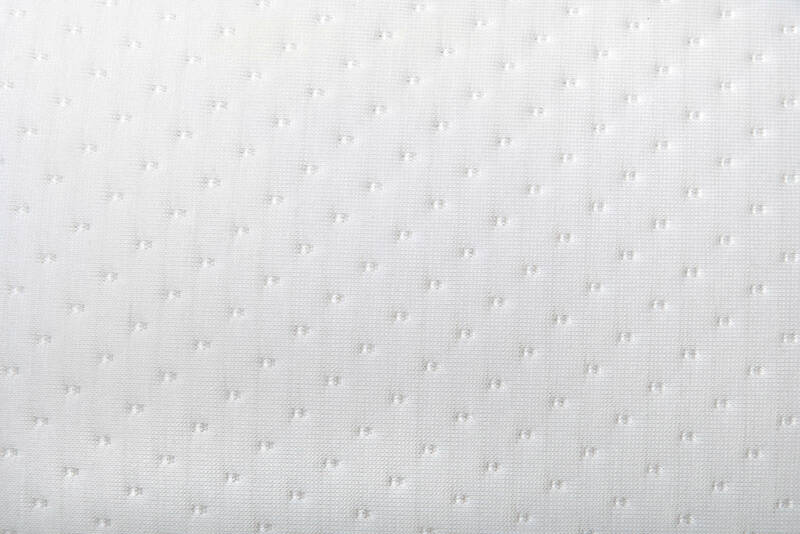 Dormio Normo enables soothing and optimal sleeping environment, and have pressure relieving and temperature regulating Vita Talalay Latex composition. These pillows cure lower pain, snoring and sleep disorders. 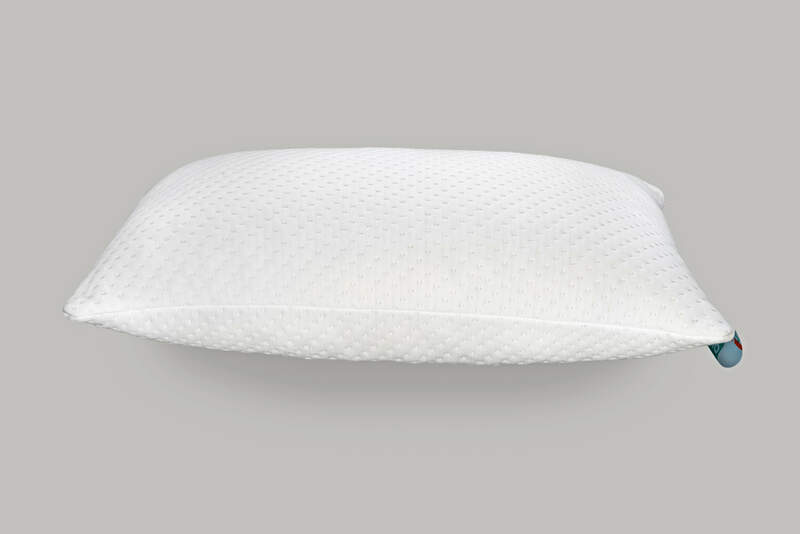 You can experience comfort that is class apart by choosing the right pillow from our pressure relieving and temperature regulating Vita Talalay Latex collection. 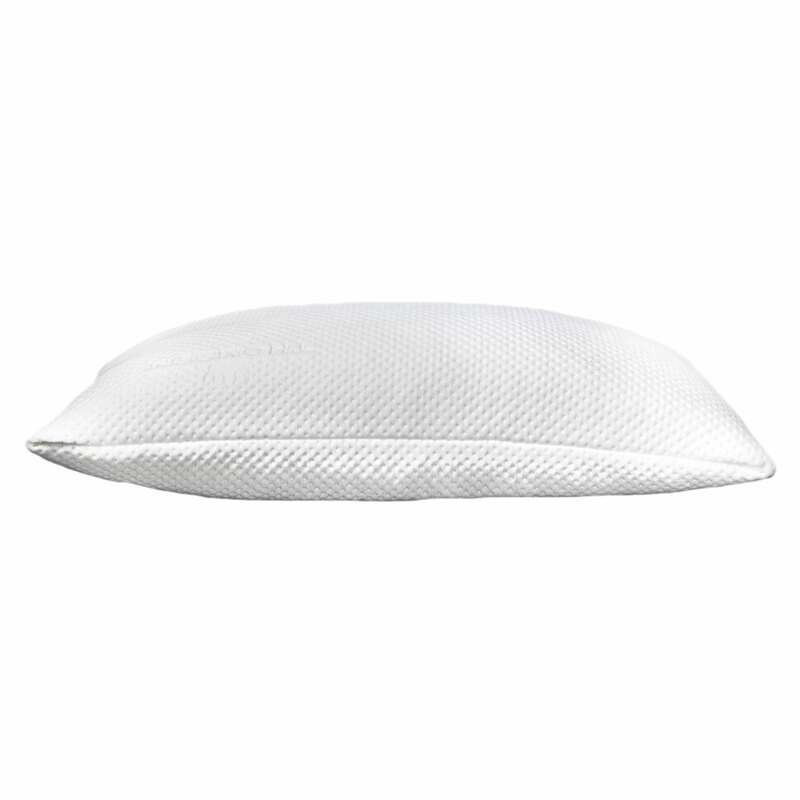 Our pillows ensure that the neck and shoulders are relaxed and the cervical spine is kept straight even in the sideways sleeping position. 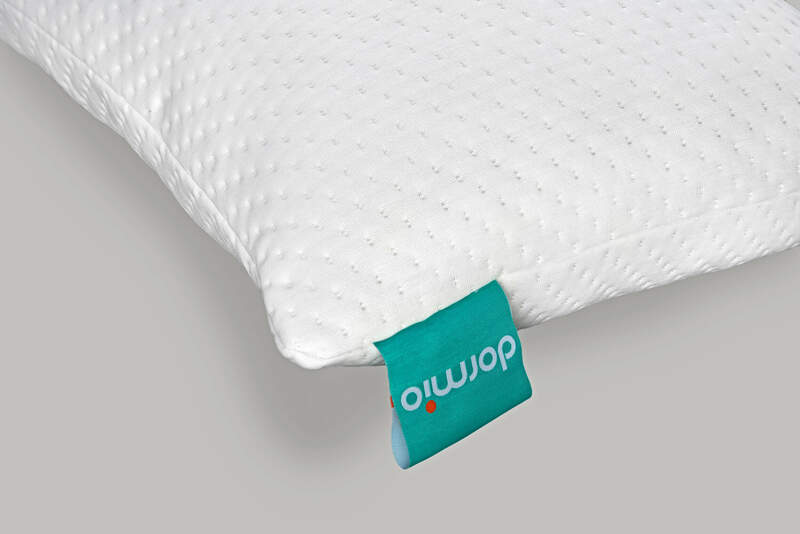 With Dormio, all you have to worry about is waking up the next morning. Dormio Normo is supportive and soft. It includes the essentials for a relaxed, comfortable sleep retaining health and hygiene features. This is ideal to make your sleep complete and sound. 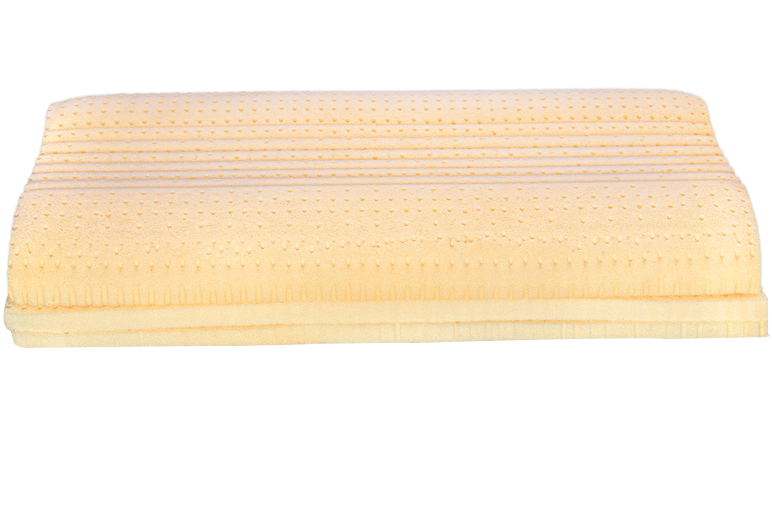 If you ever think of Mattress, Pillow or anything related to it , go for Dormio only as their product quality is upto the mark, for me it is the satisfying experience , i will surely recommend to my friends & relatives…. I was always fussy about my and my partner’s sleeping habits. I have tried several brands but nothing was satisfying me. 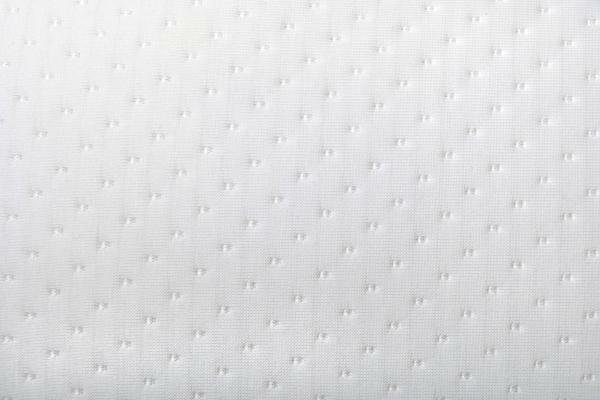 Ultimately, I chose Dormio Normo that has enabled soothing and optimal sleeping environment, and have pressure relieving and temperature regulating Vita Talalay Latex composition.